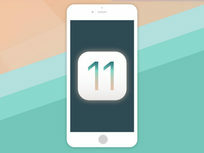 Hands-On iOS11 & Swift 4 Bootcamp: Build Amazing iPhone Apps! 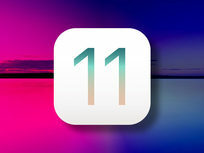 iOS 11 is here and so is the most comprehensive solution to learn how to use it to develop apps! 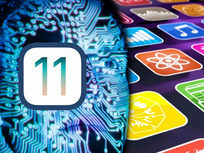 There's no prior coding experience required in this course, so you'll launch down a guided path to get up to speed with all the newest iOS coding tools available. 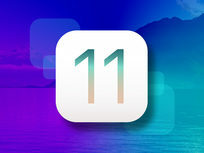 There's no time like the present to learn how to build apps for iOS 11! He spends most of his days now as a professional engineering instructor - changing the lives of students throughout the world - going from being broke to making up to 85k+ a year within 6 months. 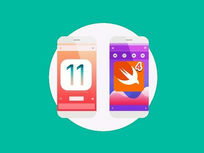 Ever wanted to make an iPhone app? Everybody's got an app idea, but not everyone has the know-how to do it. 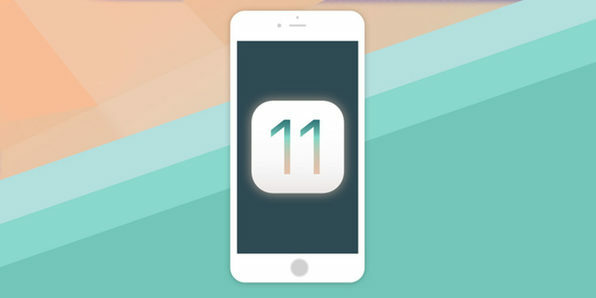 Put yourself into the group that can with this beginner's course on coding for the newest iOS release, iOS 11. 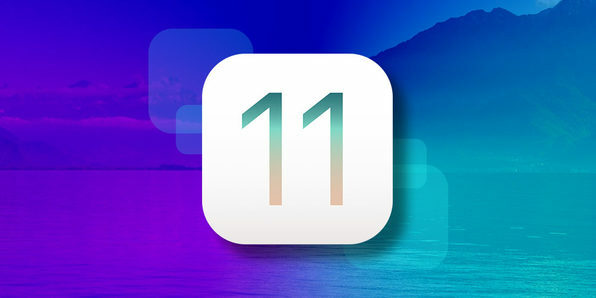 You'll explore all the new features of iOS 11 while developing foundational coding skills that will help you start coding for every subsequent release, as well. 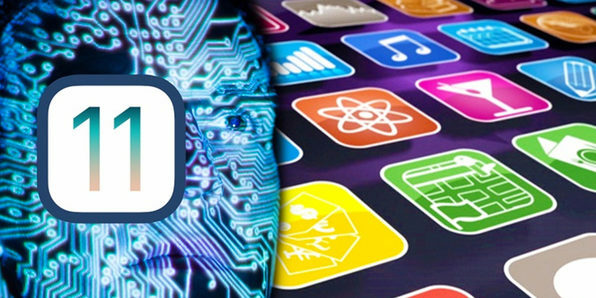 In this course you'll elevate your coding skills by learning to build real apps like clones of Instagram and Foursquare. Beyond learning how to code, you'll also get hands-on instruction on designing apps with Sketch. 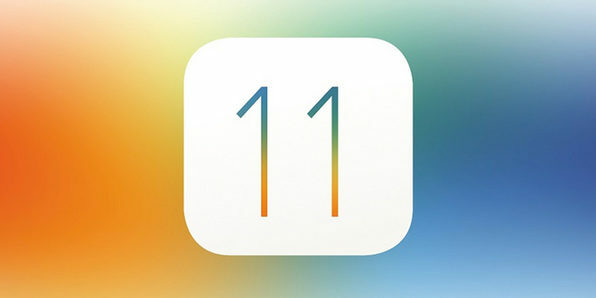 If you're eager to learn Swift 4 and iOS 11, here's where to start! Section 6: Creating a Game - Catch Kenny! Section 22: Are You Done Yet? 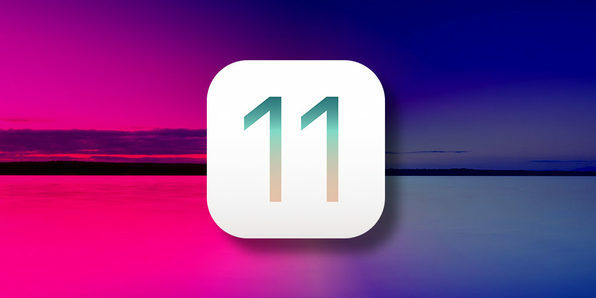 iOS 11 has unleashed a whole range of powerful new tools for you to build intelligent apps, and this course will help you get started with them fast. You'll learn the basics of iOS programming with playground demos and challenges, and ultimately dive into Core ML, Vision, ARKit, and more advanced new features to get the most out of your apps. Start with programming fundamentals and end with a variety of hands-on, real apps that you've built from scratch. That's the mission of this course. 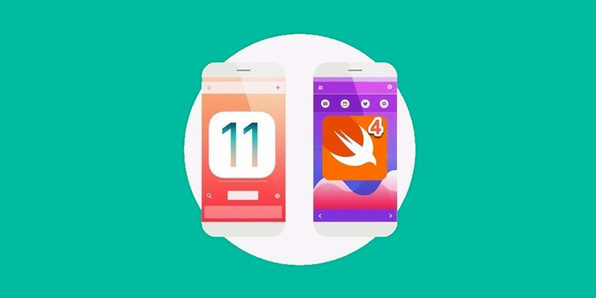 This comprehensive course covers all the bases of coding with Swift 4 as you build a practical coding foundation that will serve you well for years to come. Hussein al Rubaye is a PhD student with a Master's in Software Engineering from Rochester Institute of Technology in the US. 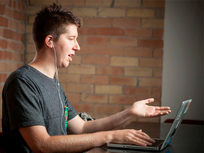 His areas of interest and expertise are teaching programming languages for mobile, Windows, and web apps. 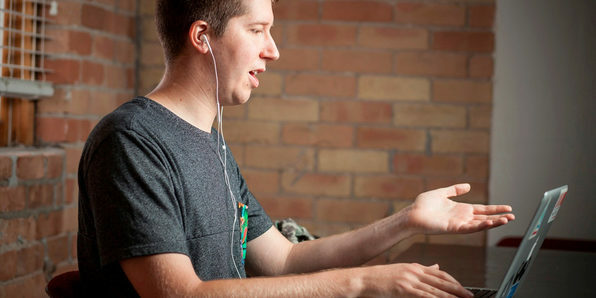 He has worked as a web developer for 8 years and has apps in the Google Play Store, Microsoft Store, and App Store. They have more than a million users. He is a 2017 Microsoft Most Valuable Professional award recipient. 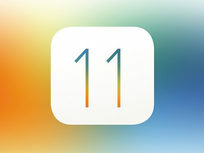 Once you've gotten your hands dirty with iOS 11, this course will show you some of the more advanced, nuanced features of the new platform. In this quick course, you'll discuss gesture control, auto layout, lazy loading, and working with the side menu.